When it comes to Filipino restaurants, you will also be finding yourself surrounded with various restaurants that represent these regions. 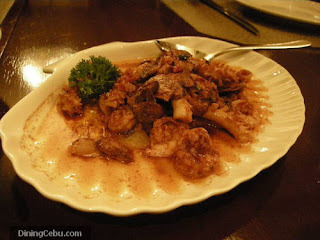 Cabalen is a restaurant that caters to Kapampangan cuisine and delicacy (Pampanga province). Another Filipino restaurant, Barrio Fiesta caters to famous Filipino food. These two Filipino restaurants also feature the Filipino exotic cuisines. On top of these Filipino-themed restaurants, you will also find a lot of western-themed restaurants and fast foods all over the country. Each famous city in the country houses a lot of McDonald’s branches, Pizza Hut, Shakey’s, Wendy’s, and a whole lot more. With all of these varieties of Filipino food, any person will definitely remember the most dominant feature of each cuisine sponsored by a Filipino region. 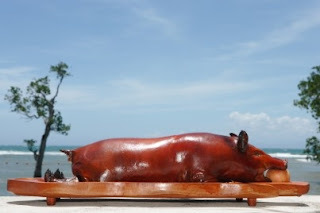 However, you will also be observing that most of these cuisines carry a certain cultural influence by either the western or orient culture that touch based the Philippines way back in its historical era.